Your Drum machines aren't cutting it and you need some real drum recordings as soon as possible? Recording Drums can be a complex, expensive and time consuming process. Drumdubs offers live drums recorded on demand, at a reasonable price and fast. It`s pretty simple and we will make the process easy and enjoyable for you. Upload your tracks by Dropbox and we record complete drum and percussion parts to your song and email a preview back. After the recording process is finished and the Drumtrack satisfies your needs, you send payment securely through a fully-verified PayPal account. 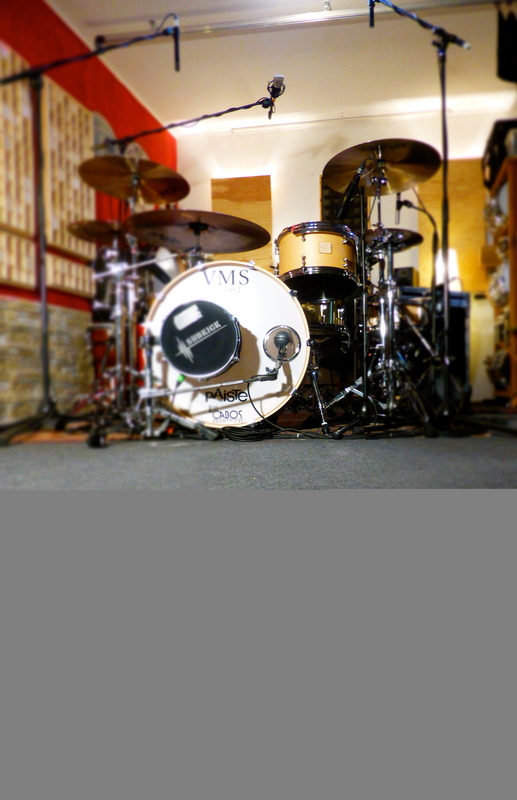 Joern Schwarzburger and Drumdubs Drumrecording are specialized in providing drum tracks and percussion overdubs that are supportive and hit hard or chill out at just the right moment and our Groove will take your songs to the next level whilst saving you time, hassle & money.